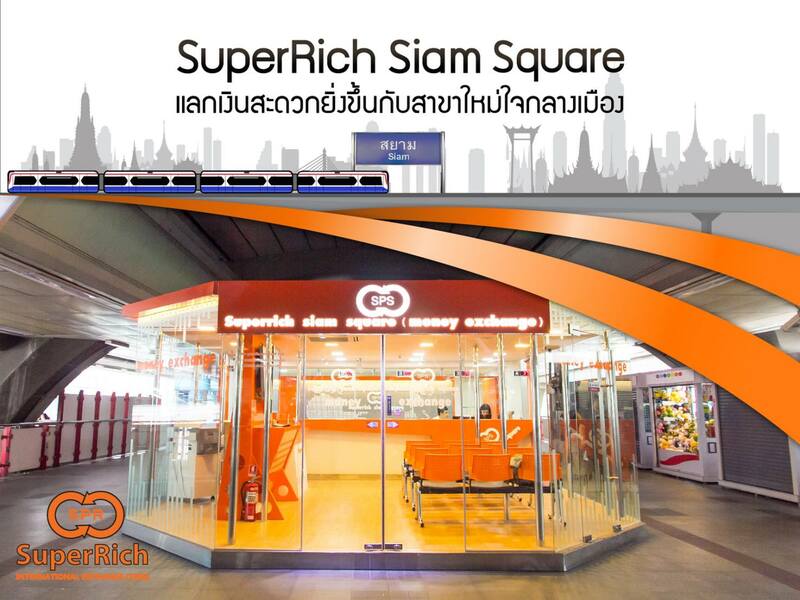 Bangkok consistently ranks at the top as one of the world’s most visited cities, and no wonder with all there is to do, see and eat there. 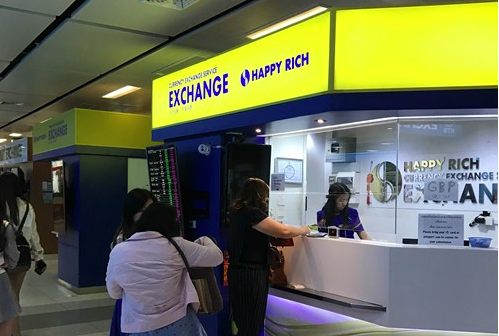 In 2018, Thailand saw a record 38.7 million tourists, up 7.5% from 2017, while Bangkok maintained its spot for the third year running as the most visited city in the world. 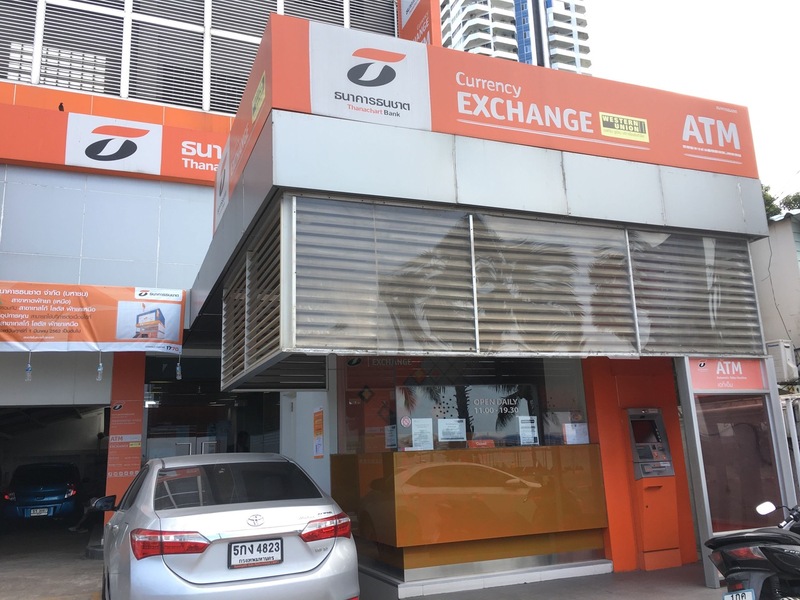 If you are taking a break from the sights of the city such as the Temple of the Emerald Buddha, Chatuchak market or the Grand Palace, you might want to check your stash of Thai baht to make sure you are not running low. 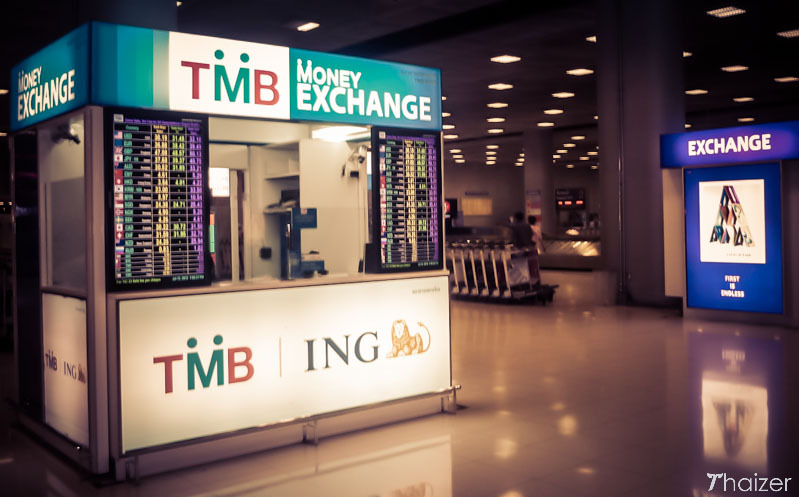 If you are running short however, not to fret, as we’ve compiled the following list of the best money changers you can visit to exchange currencies. 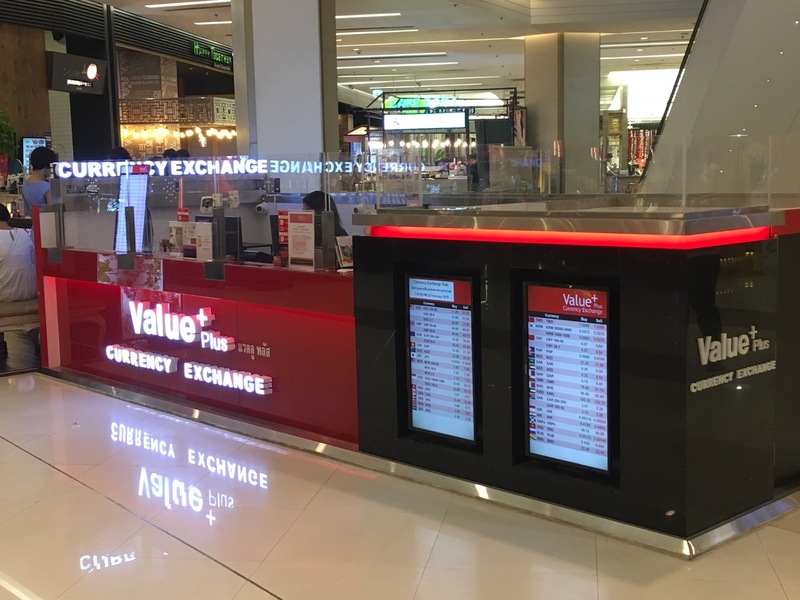 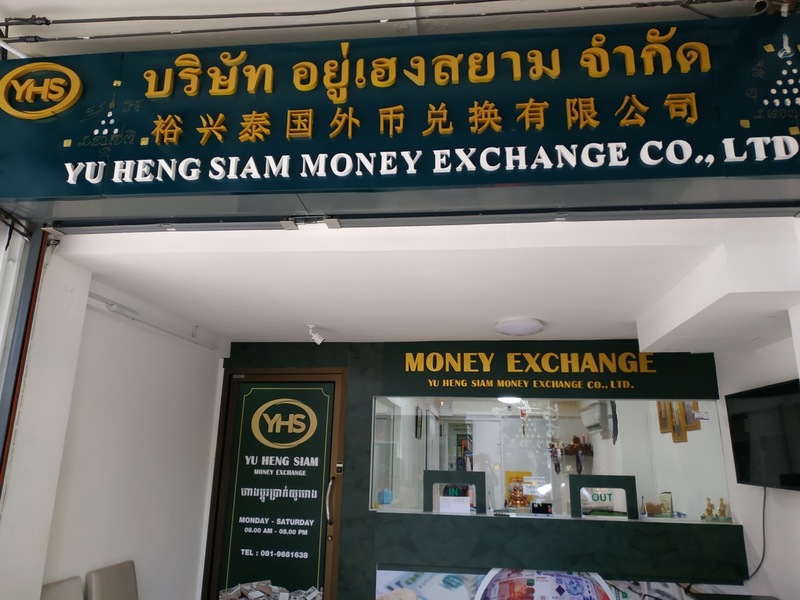 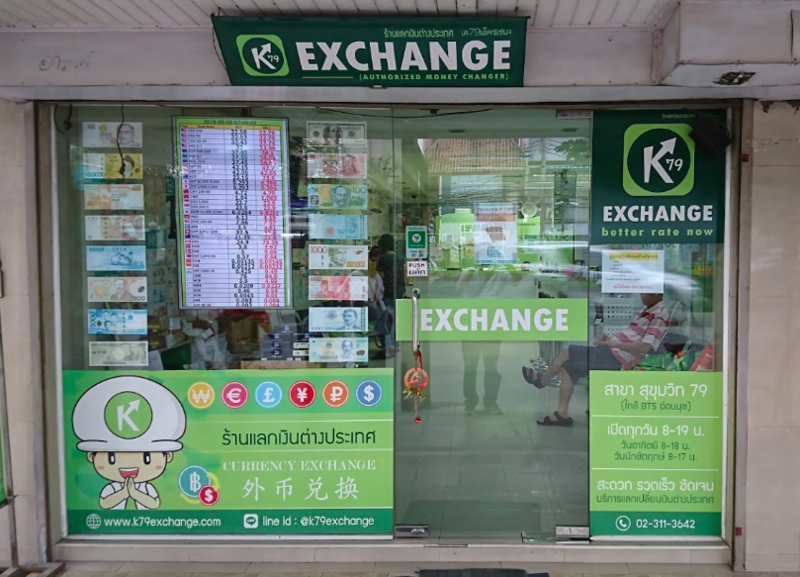 Make sure not to run out of cash during your shopping spree in Thailand by visiting these recommended money changers. 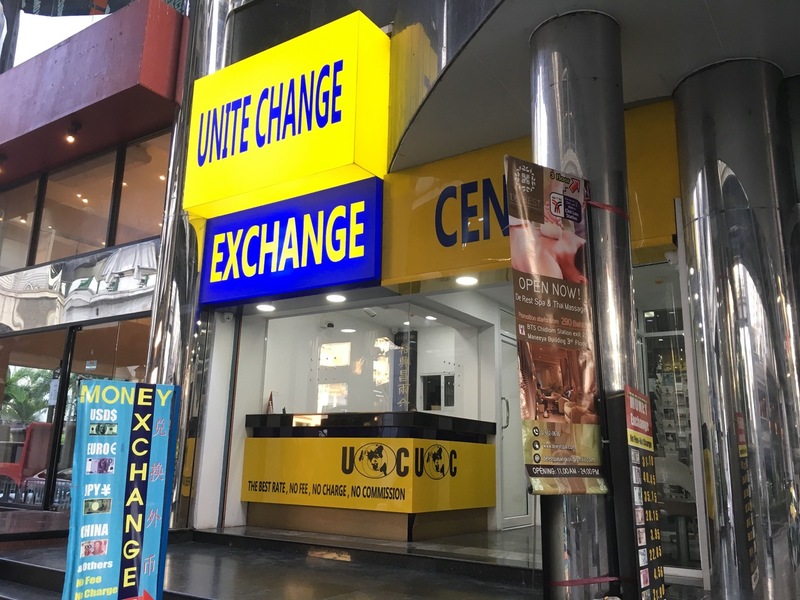 If you are looking to search for rates and book currencies online for collection at a time of your convenience, you might want to try Get4x. 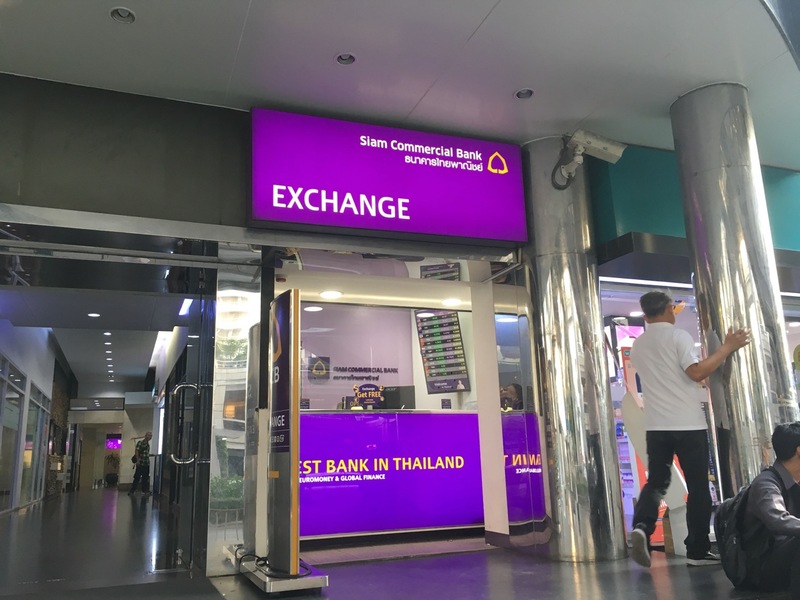 It’s our price discovery platform for comparing the best cash exchange rates in cities like Bangkok. 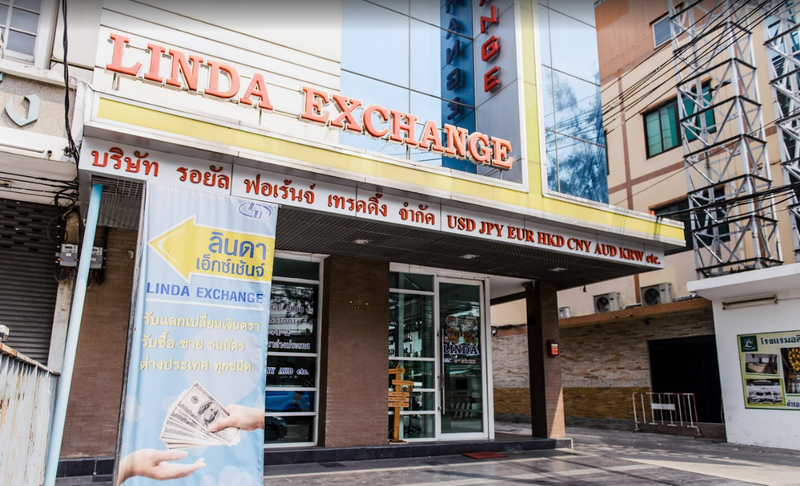 Discover the best cash exchange rates in Bangkok.